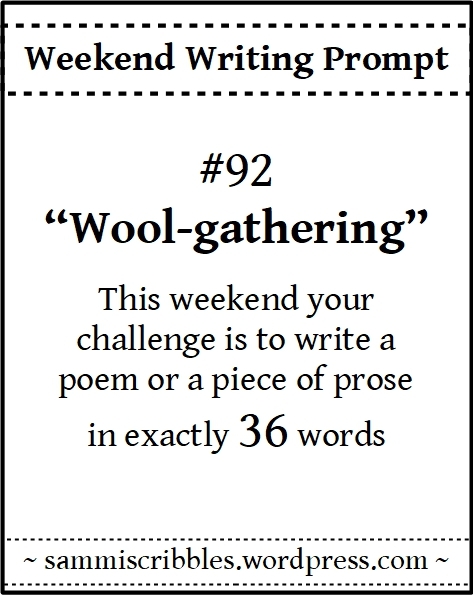 Can’t resist these prompts, especially when the word count is under 50. Thank you, Sammi, for challenging us weekly. The spelling can be with or sans hyphen so, choose that which you prefer!